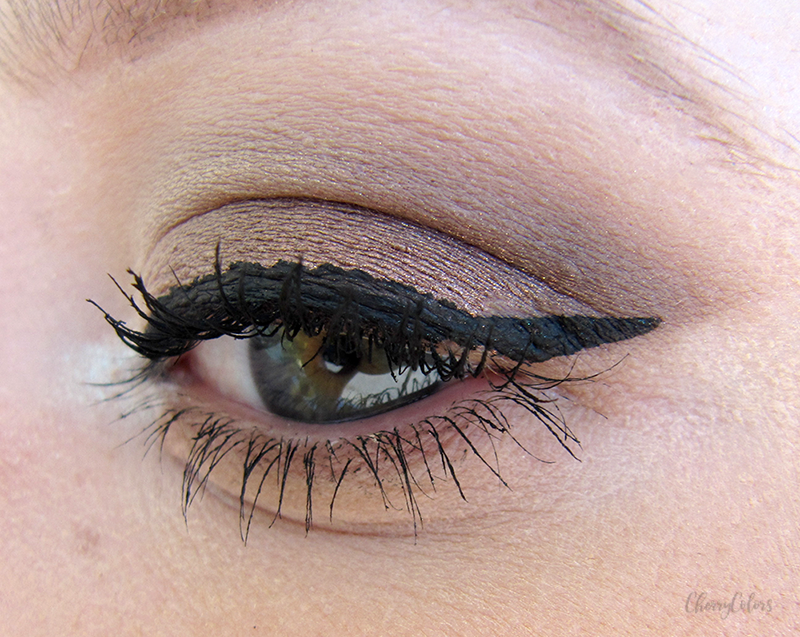 Bronze Eyes - Cherry Colors - Cosmetics Heaven! I like creating makeup even if with my hooded eyes it doesn't really show up on my face. I have to look down for it to show #hoodedeyesproblems. But whenever I have the extra time, I still enjoy creating makeup. This time, I went with Bronze Makeup. 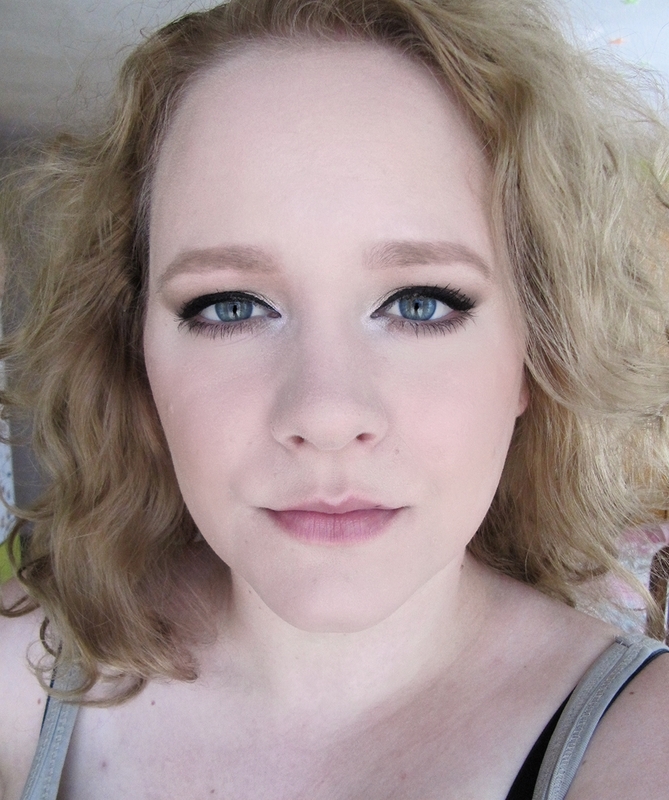 I wanted to play with my mineral eyeshadows - I used three of them with my Urban Decay Naked Basics 2 palette. 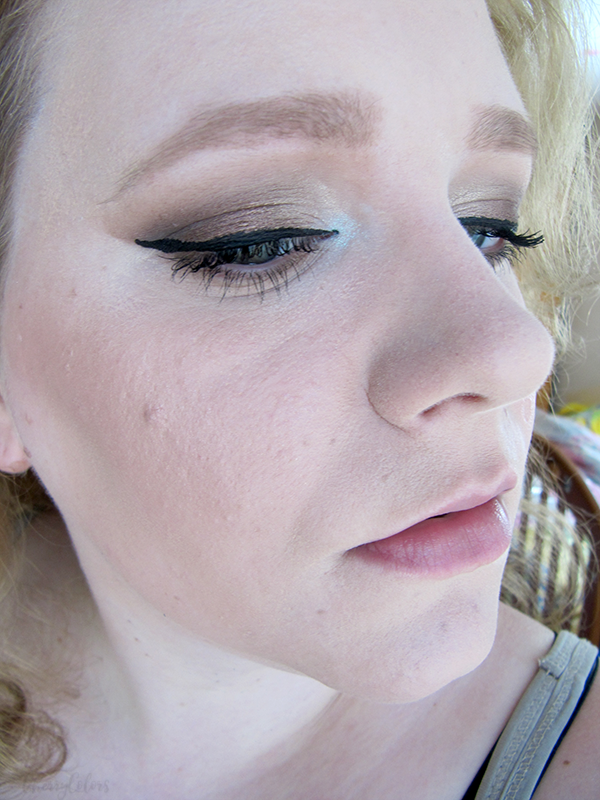 I used a couple of products to get my bronze eyes makeup look. Bear with me, I had an hour to spare because the internet was down. I've gotten several really amazing recommendations for my hooded eyes and I'm so happy! Next, I will try tightlining my upper eyelid with a gel liner, bring my eyeshadow a bit higher and use a nice bold lipstick in my next makeup look. Do you have any tips/recommendations for me?